Colors: 5 colors for your selection. Samples: We can send you 2 pieces free samples for your reference. But the MOQ is 500 pieces for box. 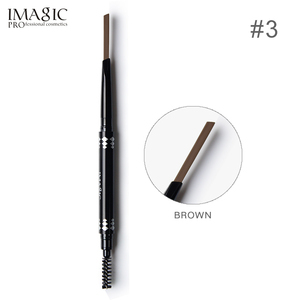 How about sample policy9 If we have the sample in stock, we will provide free sample to you. 5. When do your products expire9 Each product comes with an expiration date on the package. However, products have potential to last longer with good care. 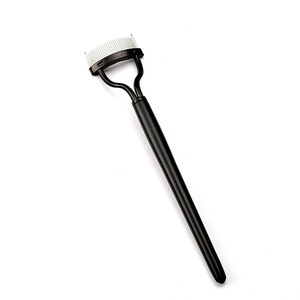 Foldable Eyebrow Comb Professional eyebrow comb in foldable design. 1. 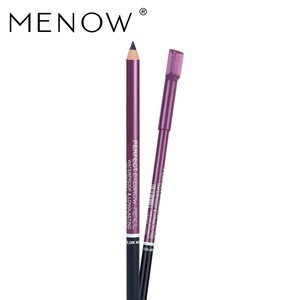 Foldaway item, easy for taking along with in the bag, trim your eyebrow. 2. Eco friendly PP material 3. prompt delivery 4 Any colour for products is available 5. logo printing available 6. OEM orders acceptabe. 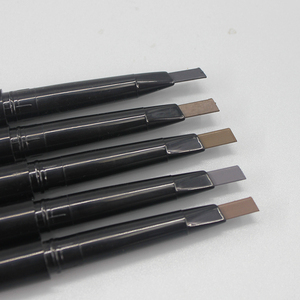 1 YRS Yiwu Mengzi Cosmetics Co., Ltd.
1 YRS Dongguan Youwei Science and Technology Co., Ltd.
2 YRS Shenzhen Rongyi Technology Co., Ltd.
1 YRS Shenzhen Qiaoke Technology Co., Ltd.
Our own laboratory and engineers to inspect our samples to improve the quality of products. We directly delivery the finished product to customers after determine the quality of raw materials. We can provide customers with cosmetics production licenses and other filing services. 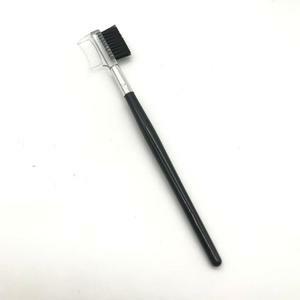 Alibaba.com offers 1,643 eyebrow brush comb products. About 1% of these are comb. 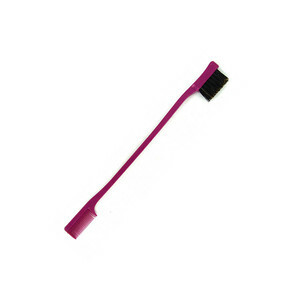 A wide variety of eyebrow brush comb options are available to you, such as common comb, lice comb. You can also choose from plastic, steel. As well as from home, travel, and salon. 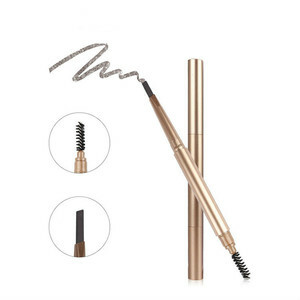 And whether eyebrow brush comb is free samples, or paid samples. 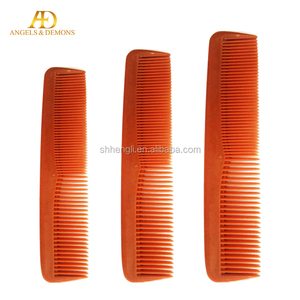 There are 1,643 eyebrow brush comb suppliers, mainly located in Asia. 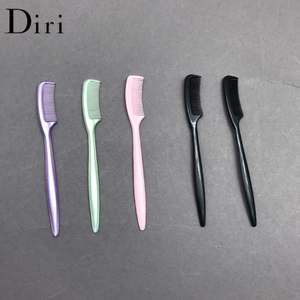 The top supplying country is China (Mainland), which supply 100% of eyebrow brush comb respectively. 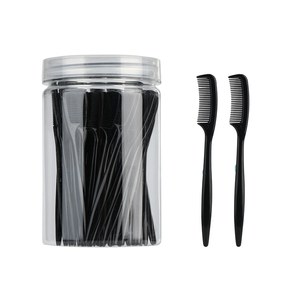 Eyebrow brush comb products are most popular in North America, Western Europe, and South America. You can ensure product safety by selecting from certified suppliers, including 263 with ISO9001, 187 with Other, and 112 with BSCI certification.